Saying our family has had A LOT going on would be in the running for understatement of the year. 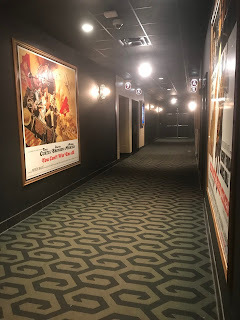 So when we had the chance to go see the new remake of Disney’s classic, Dumbo, at the Alamo Drafthouse Cereal Party we were all over it. 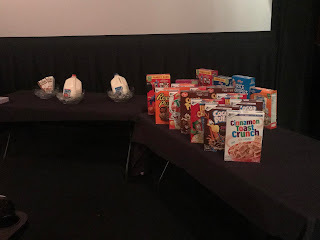 If you are like us and have never heard of a Cereal Party before, it is a unique Alamo Drafthouse movie showing. The show new release movies extra early on Saturday morning - our movie started at 9:30 am. You are encouraged to wear your pjs, and they have an all-you-can-eat cereal bar set up in the front of the theater. What better way to do Saturday morning cartoons?!? It's even better than my childhood memories of gathering around the television in our pajamas with our bowls of cereal. 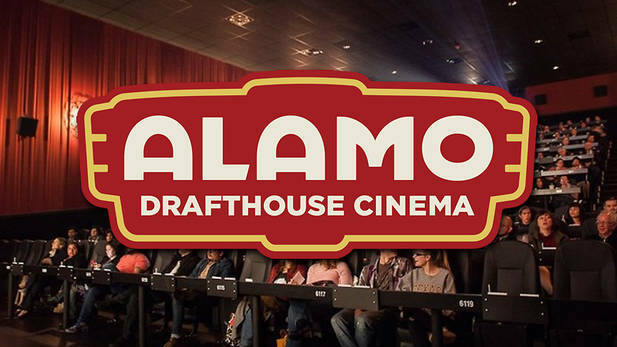 For our crew, it was our first time at Alamo DraftHouse. If you haven’t been there, it has a beautiful vintage look and feel. It's the perfect combination of old classic feel and every modern luxury you would expect from the nicest modern-day movie theater. We arrived early to make the most of the experience. However, when you purchase tickets you have reserved seats so you don't feel the pressure of having to make sure you are there far enough ahead to make sure you get the seats you would prefer. There is a full menu to order from, so our boys ordered chocolate milk to go along with the unlimited cereal and milk (2%, whole and soy) available. I ordered a hot tea, and they did have coffee as well. 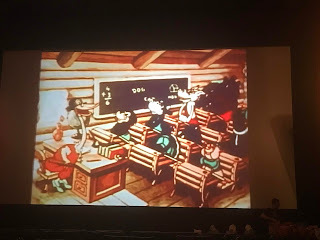 While we were able to see a brand new release at the Cereal Party we attended, they frequently show old classic family movies in this time slot, as well. One of the best parts is that the tickets are only $6.50 each! 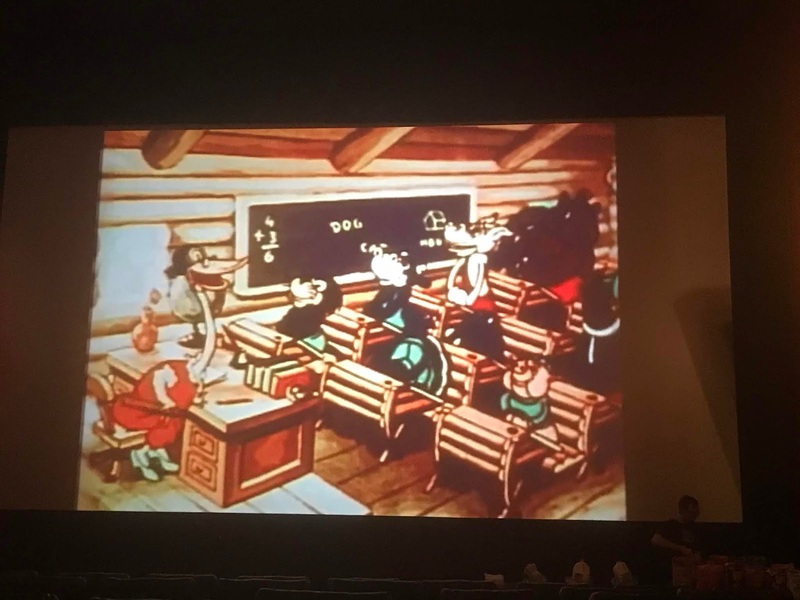 As we waited, the previews played a series of nostalgic cartoons and commercials. It was a wonderful opportunity to share those things with my boys. They played everything from probably the 50s and 60s up to modern-day cartoons. It blended well with the previews that were focused on Tim Burton, Disney remakes and elephant-centered themes. I have to confess that I have never made it all the way though the original Dumbo cartoon because it put me to sleep in multiple places. 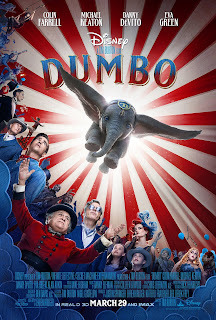 I couldn't have even told you the plot line - outside of a flying elephant who feels the need to always carry a feather. This new version was great. My 8-year-old said it was his "second favorite movie ever" and it kept us all entertained through to the very end. 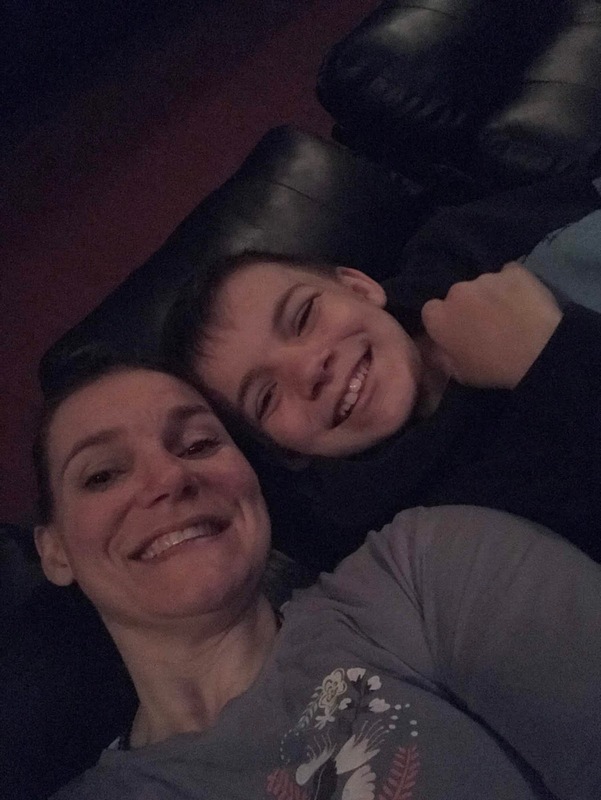 With an elementary-aged son, two middle school boys and two parents with very different taste in movies, I find that to be a pretty impressive feat. We would certainly recommend the entire experience to any family looking for something to do as a family on a Saturday morning. It was family-centered, enjoyable and felt just like it seemed like it should.